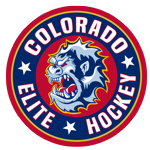 Colorado Elite Hockey is committed to the development of young men and women to reach their full potential as hockey players and members of society. We strive to instill the work ethic, accountability and attitude needed for our players to succeed in all aspects of life on and off the ice. Coaches will structure our program to create high expectations for our players, developing a constructive atmosphere that demands a perfect effort from each individual. Our Program is structured to provide an avenue for players to gain the ability to compete at the highest levels of hockey. 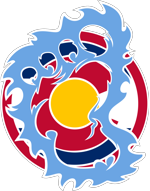 ©2019 Colorado Elite Hockey / SportsEngine. All Rights Reserved.